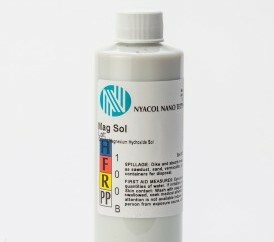 NYACOL® offers colloidal magnesium oxide as MagMin hydrocarbon dispersion and MagSol, a water based magnesium hydroxide dispersion. Vanadium scavenger for heavy fuel oil combustion. 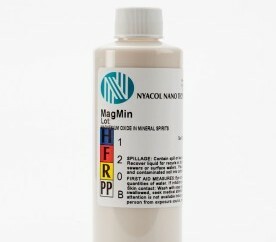 Acid scavenger and ceramic additive.